OUR PRODUCTS — Nexo Consulting s.r.l. Our philosophy is to choose nature to transform your everyday life into an exclusive experience of beauty and wellness. Therefore, we have decided to produce exclusively eco-organic and vegan products, free of any petroleum-based substances, thus protecting the people and the environment. Our product line has been designed for the whole family because each and every one of us has the right to take care of himself and of others. Its fruit extracts balance the pH of the scalp, giving volume to the hair. The innovative conditioning plant-based ingredient of our hair mask is obtained from the seed oil of Moringa oleifera. 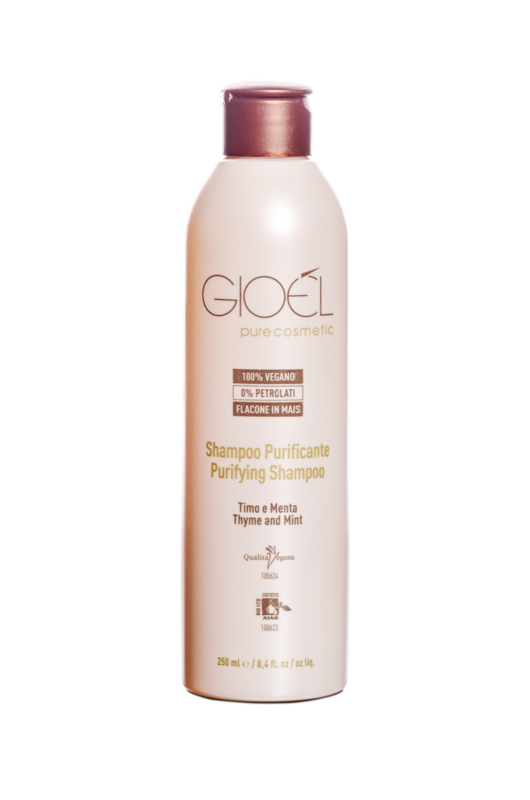 With its anti-dandruff and anti-greasy action, it ensures the correct hygiene of the scalp.It stimulates the scalp promoting the microcirculation. Ideal for greasy hair, and dandruff, it is suitable for all hair types.